Elections are our business, it is our only business; there is no interference, no distractions from our “other business” and no mixed priorities. Over 70 countries worldwide trust ESI to deliver mission-critical election supplies. 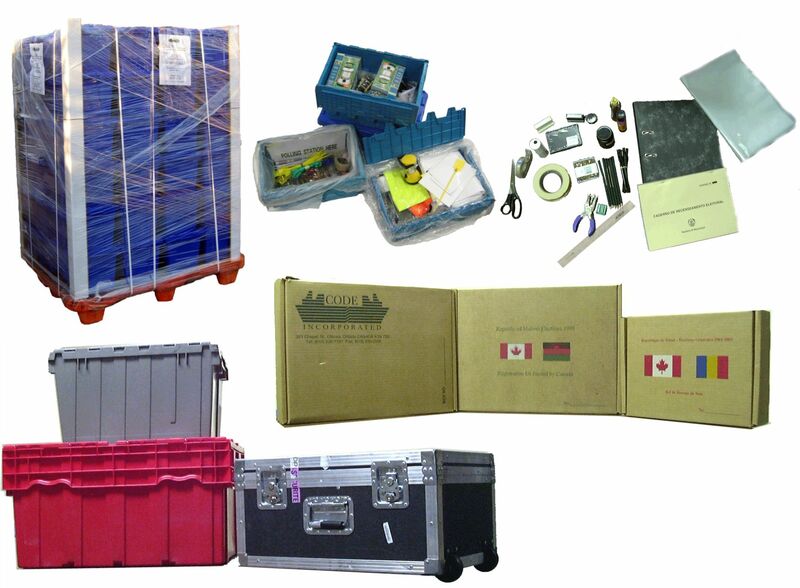 At Electoral Services International we know a little about polling kits, 21 years ago we supplied and delivered just under 10,000 polling kits and additional materials for 1,400 polling stations for Cambodian elections. And we’ve been adding to this long history of experiences ever since. ESI did in fact write the book on the Polling Kit Assembly Process. It is a document that has provided guidance to many Electoral Management Bodies over the years and assisted them with organizing and procuring ready to use polling kits and materials. 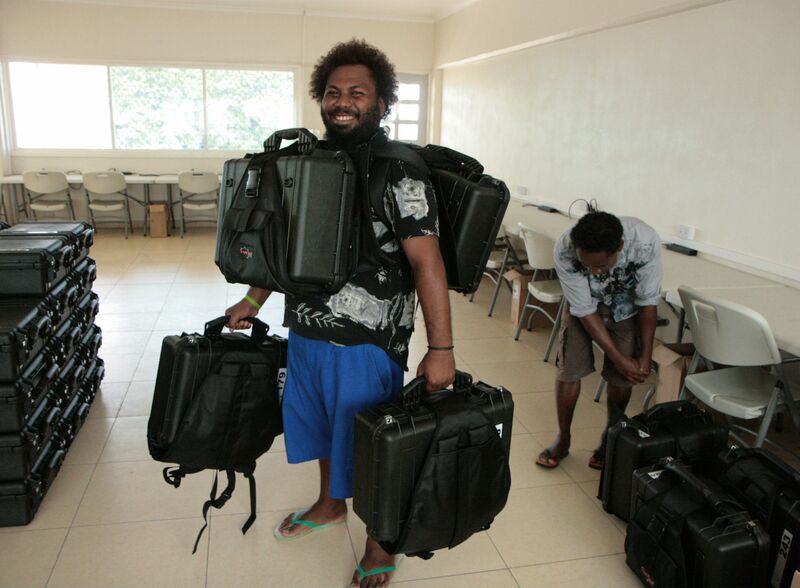 After years of experience in the procurement, handling and assembly of polling kits ESI took this experience and applied it to the voter registration kit. As an innovator ESI developed the fully comprehensive ready to use all inclusive registration kit for manual voter registration using instant camera and film materials. And in the end, when instant cameras made way for digital images, ESI was there to pioneer the development of Electronic Voter Registration Kits. The term BVR was also coined by ESI as an alternative to EVR as the capture of our first kits collected both fingerprints and facial data. 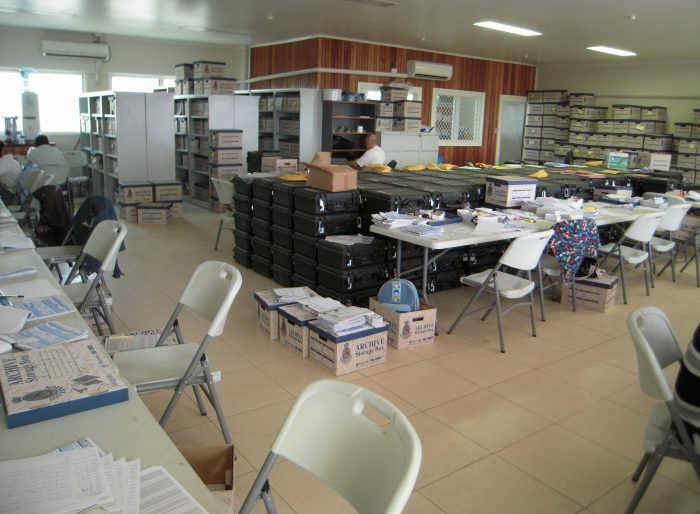 No other electoral service provider has the depth of knowledge and understanding of how to procure, assemble and deliver in a timely fashion all inclusive kits for all election projects, big or small, few or many ESI is your most trusted and experienced supplier of choice for all kitted materials.